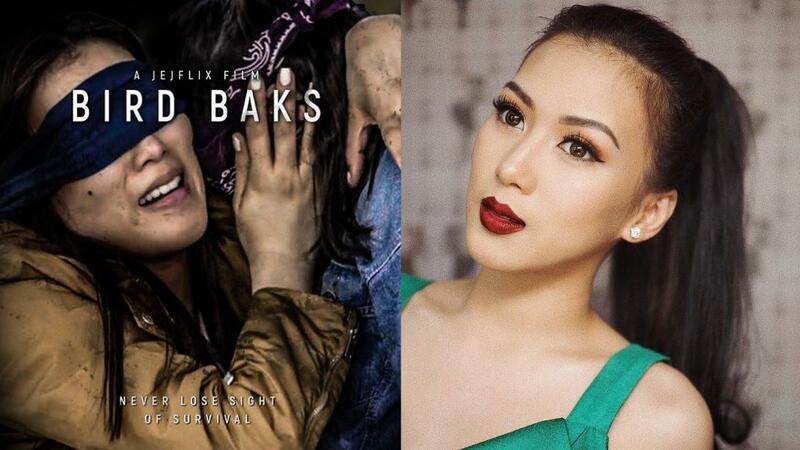 Alex Gonzaga released her Bird Box parody, Bird Baks, on YouTube yesterday and it has already raked in over 1.2 million views! Presented by “Jejflix,” the video re-imagines the hit Netflix movie about a mysterious force that makes people go fatally crazy when they see it. It features Alex’s Mommy Pinty, former PBB housemate Fifth Solomon, who also wrote and directed the video, and even the Undin from the Shake, Rattle & Roll series. The parody cleverly ties the story to another suspense hit—watch till the end to find out what it is!